South African anti-apartheid campaigner and former first lady Winnie Madikizela-Mandela has died aged 81. She was a trained social worker when she met her future husband in the 1950s. They went on to have two daughters together. In a televised address President Cyril Ramaphosa - whom Mrs Madikizela-Mandela praised earlier this year - called her as a "voice of defiance" against white-minority rule. "In the face of exploitation, she was a champion of justice and equality," he said on Monday. "She as an abiding symbol of the desire of our people to be free". Retired archbishop and Nobel laureate Desmond Tutu said she was a "defining symbol of the struggle against apartheid". 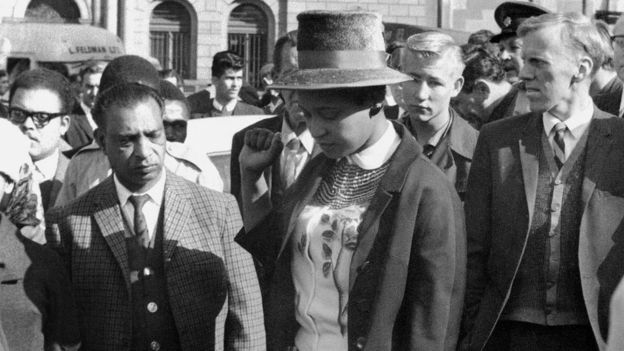 "Her courageous defiance was deeply inspirational to me, and to generations of activists," he added. Energy Minister Jeff Radebe, reading out a statement on behalf of the family, paid tribute to "a colossus who strode the Southern African political landscape". "As the ANC we dip our revolutionary banner in salute of this great icon of our liberation struggle," he said. 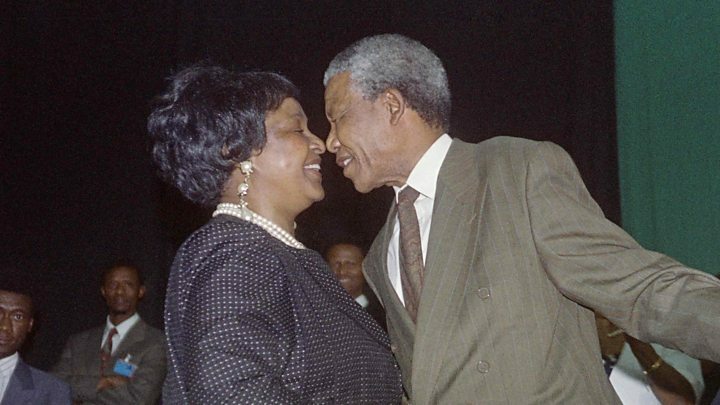 "The Mandela family are deeply grateful for the gift of her life and even as our hearts break at her passing we urge all those who loved her to celebrate this most remarkable South African woman." African National Congress (ANC) chairperson Gwede Mantashe said: "With the departure of Mama Winnie, [we have lost] one of the very few who are left of our stalwarts and icons. She was one of those who would tell us exactly what is wrong and right, and we are going to be missing that guidance." 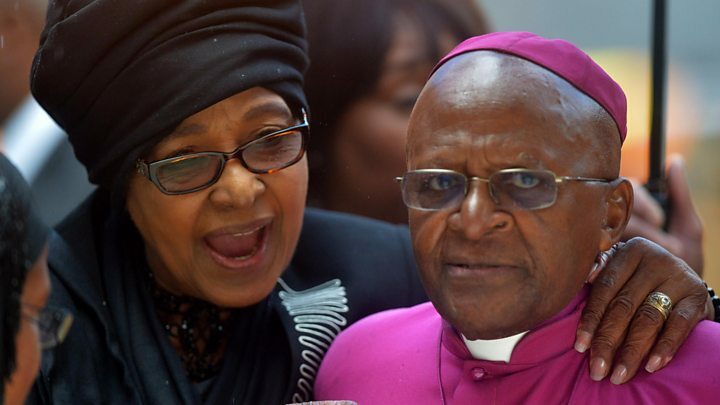 Nobel Laureate Desmond Tutu and South African President Cyril Ramaphosa paid tribute to the 'Mother of the Nation"
I knew Winnie Madikizela-Mandela personally. We come from the same neighbourhood in Soweto. She never gave in. 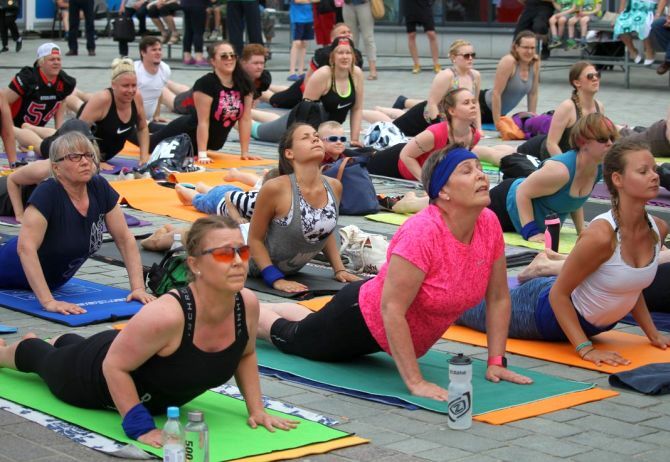 Not one inch - and sometimes, this landed her in trouble. As anti-apartheid activist Mosioua Lekota noted in her defence: "Those who did nothing under apartheid never made mistakes." However, Mrs Madikizela-Mandela found herself mired in scandal for decades. She was accused of conducting a virtual reign of terror in parts of Soweto by other members of the ANC in the late 1980s, and heard backing the practice of "necklacing" - putting burning tyres around suspected informants' necks. She was also found guilty of kidnapping and sentenced to six years' imprisonment for her involvement in the death of 14-year-old township militant Stompie Seipei. She always denied the allegation, and the sentence was reduced to a fine. 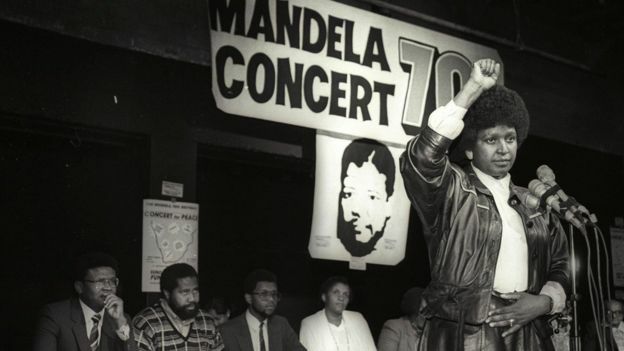 Mr Mandela, who stood by her throughout the accusations, was finally released from prison in February 1990. But two years later, their marriage crumbled. The couple divorced in 1996, but she kept his surname and maintained ties with him. She stayed involved in politics, but was again embroiled in controversy when she was convicted of fraud in 2003.